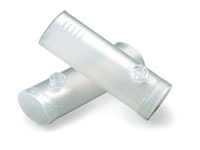 * As these do not include one-way valves, it is recommended that you consider the SafeTway mouthpiece (#V20242). 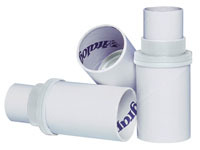 Alternatively, we recommend the use of BVF Spirometer Filters (#V28350). 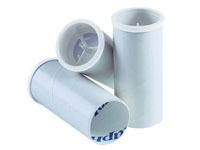 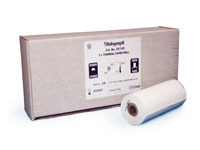 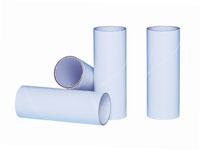 Single-use filters with an electrostatically-charged material to trap expectorated matter plus bacteria and viruses. 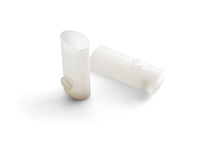 International spirometry guidelines recommend the use of disposable noseclips during spirometry testing. 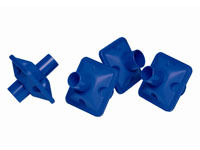 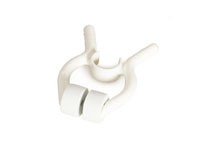 Use these comfortable noseclips with any spirometer. 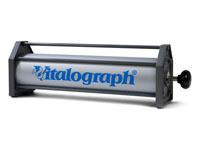 Vitalograph precision syringes provide quick and easy accuracy checks with reliability and fast verification.